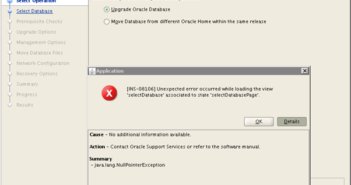 Oracle JET has more components than available in VBCS. 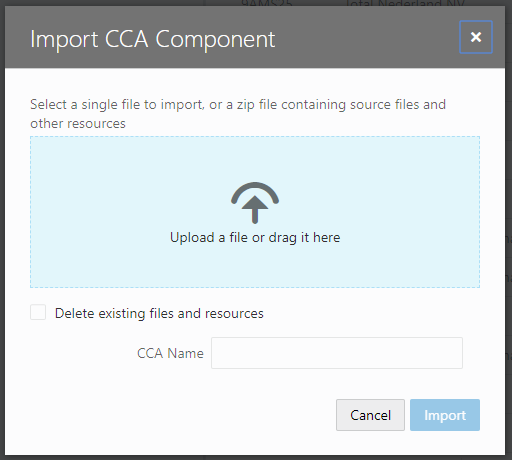 Using Web Components you can extend VBCS yourself with the missing JET components. 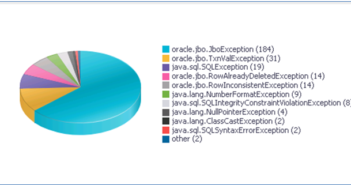 In Oracle JET you can add a Paging control to a table. For that you have to use a PagingDataSource. The Paging Control and PagingDataSource are (out of the box) not available in VBCS . By using a Web/Composite Component I am able to add a Paging control to a Table component. 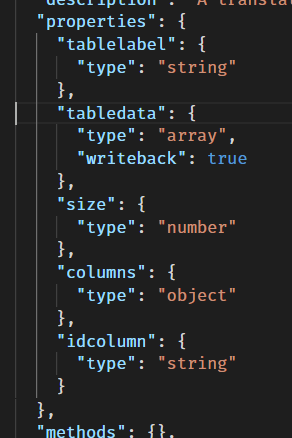 These properties are defined in the component.json file. As the component is based on the oj-paging-control inside an oj-table, you could also add properties like mode and slot. You can find more on the paging-control in the Oracle JET Cookbook. The component can also be further improved with icons, default values for properties, enumerations etc. 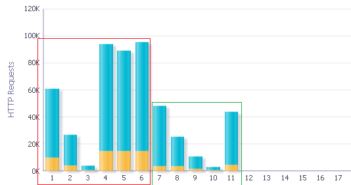 Duncan Mills has created a nice blog describing what is possible. 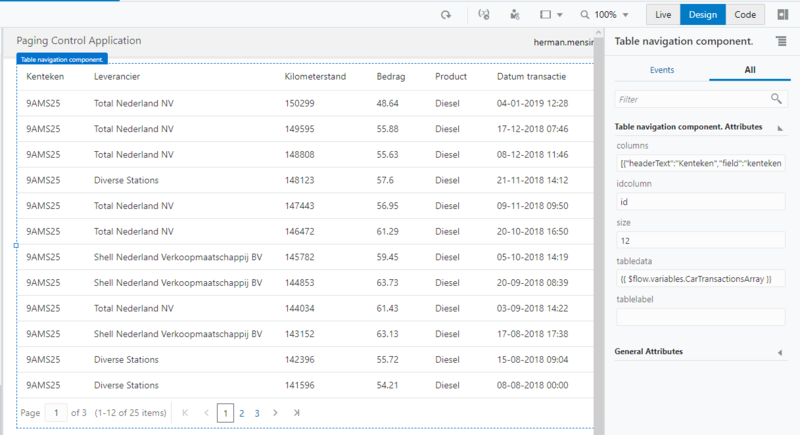 To test the Web Component I create a Web application that uses a Business Service created from a csv-file. The REST Service is invoked and mapped to an Array based on a type created from the REST endpoint. The Web Component can be imported from the Component Pallet (scroll to the bottom). For this Business Object I first created a Type (on the flow), based on the items array from the GET/CarTransactions Endpoint. In the code I removed the items array level, resulting in the getall_CarTransactions object-type. Based on this type I created an Array. On this blog it well described how you can call the Rest endpoint and assign the result to an Array. The Web Component can be dropped from the Pallet onto your page. On the right you can specify the properties. The columns Property I have taken from a table that I created completely using drag and drop.